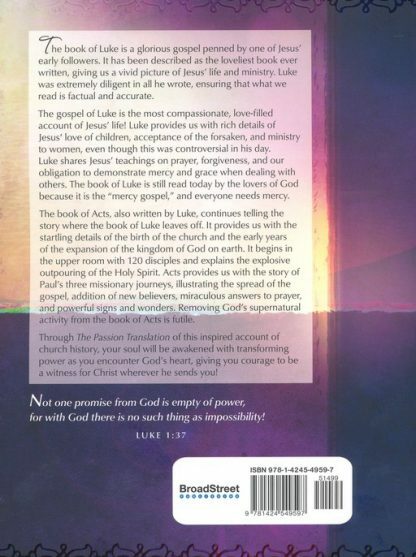 To the Lovers of God… The book of Luke is a glorious gospel penned by one of the early followers of Jesus that gives us a very full picture of life and ministry of Jesus. The Book of Acts, also written by Luke, takes up the story where the book of Luke leaves off, providing us with the startling details of the birth, the church and the early years of expanding the kingdom of God on earth. To the Lovers of God… The book of Luke is a glorious gospel penned by one of the early followers of Jesus. 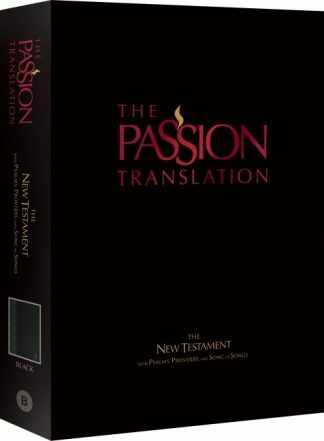 It has been described as the loveliest book ever written giving us a very full picture of life and ministry of Jesus. Luke applied scrupulous accuracy to all he wrote, to ensure that what we read is factual. Being a physician, Luke learned early on the need to exhibit compassion and mercy toward others. 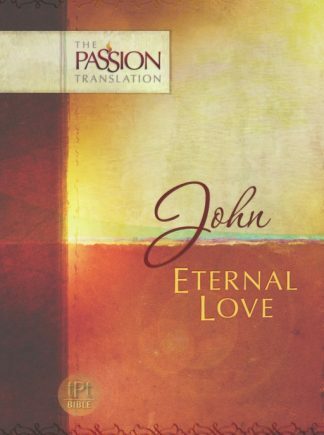 This gospel is perhaps the most compassionate, love filled account of the life of Jesus. Luke provides us with rich details of Jesus love of children, the forsaken, and His ministry to women even though this was controversial in the culture of his day. Luke shares Jesus teachings on prayer, forgiveness, and our obligation to demonstrate mercy and grace in dealings with others. The book of Luke is still read today by the lovers of God because as the Mercy Gospel and we all need mercy. 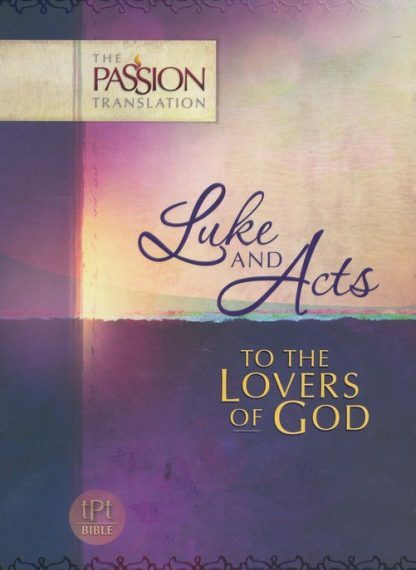 The Book of Acts, also written by Luke, takes up the story where the book of Luke leaves off. It provides us with the startling details of the birth, the church and the early years of expanding the kingdom of God on earth. 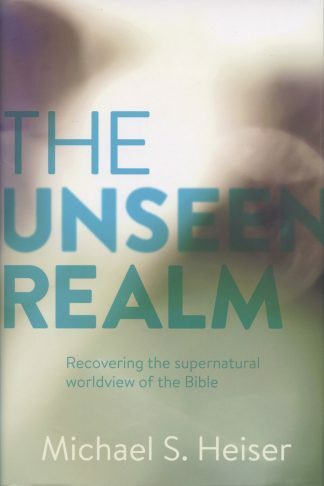 It begins in the upper room with 120 disciples and explains the explosive outpouring of the Holy Spirit resulting in tongues, prophecy, miracles, salvation, and the birthing of countless churches. 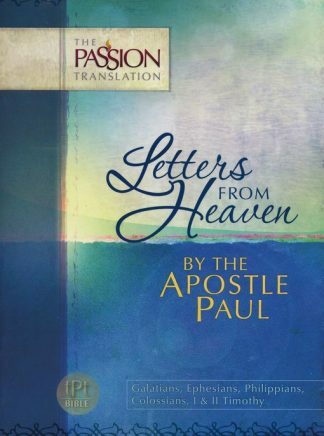 Acts provides us with the story of Paul s three missionary journeys, illustrating the spread of the gospel, addition of new believers, miraculous answers to prayer, signs and wonders and deliverance. 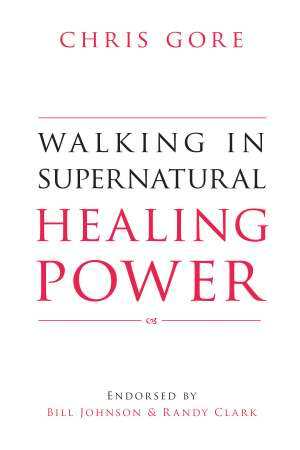 God is working in power today through His yielded lovers. 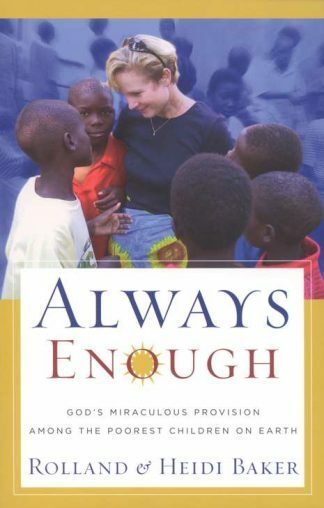 This inspired account of church history awakens our souls with transforming power and gives us courage to be witnesses for Christ wherever He sends us!